Definition at line 1295 of file lldrawable.cpp. Definition at line 1300 of file lldrawable.cpp. Definition at line 1302 of file lldrawable.cpp. 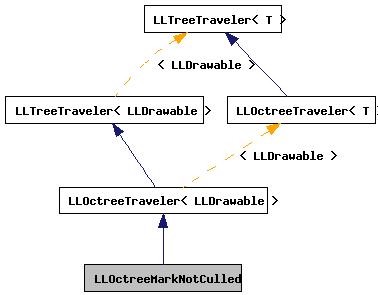 References LLSpatialGroup::clearState(), LLSpatialGroup::CULLED, LLTreeNode< T >::getListener(), LLSpatialGroup::OCCLUDED, and LLOctreeTraveler< T >::traverse(). Definition at line 1309 of file lldrawable.cpp. 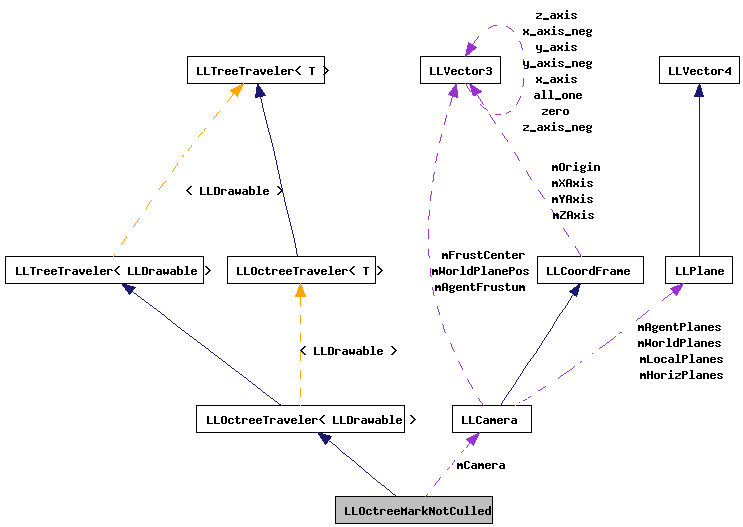 References LLTreeState< T >::getListener(), gPipeline, LLPipeline::markNotCulled(), mCamera, and TRUE. Definition at line 1298 of file lldrawable.cpp.